Home/Blog/What timber should your new staircase be? When choosing a new staircase there are few more important decisions than picking a timber. Deciding on your timber dictates how it will fit into your home, what the practical benefits of your staircase will be and, most importantly, how expensive it will be. The timber that most people will ask for due to its current popularity as well as its heritage, oak is a timber that is a good fit for most properties. Oak has a slightly orange/brown colour and isn’t particularly dark or light which makes it a default option to most properties. 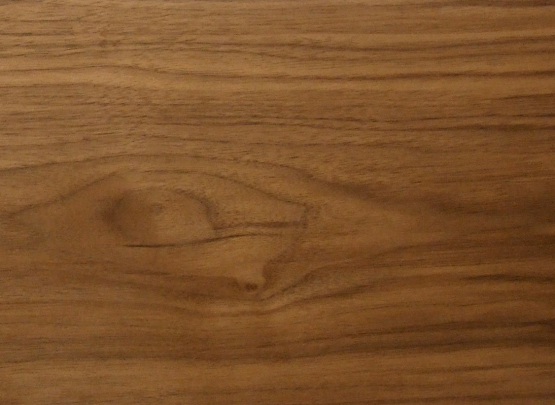 Oak has a pretty uniform grain this makes it less distracting as there are less inconsistencies. 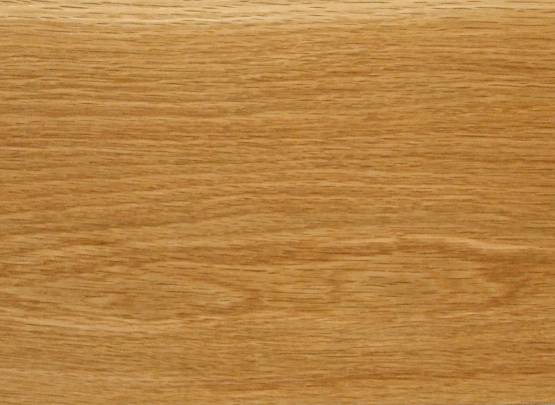 Ash is mainly considered to be a cheaper alternative to oak, with similar properties and colour with most people not being able to distinguish the two. Ash however has a less uniform grain with a lot grain inconsistencies which at one end offer more of a natural timber feel, however can also be said to be less easy on the eye. 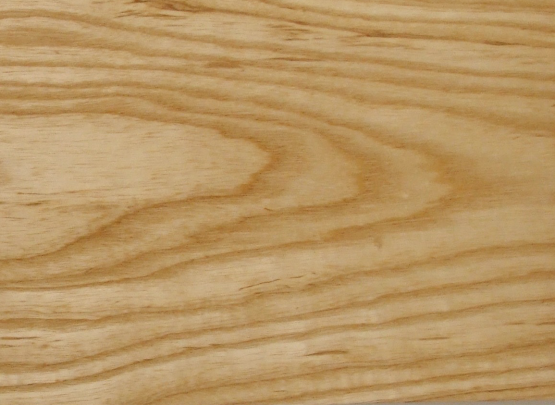 Ash when either untreated or with a clear stain has a white, almost grey colour. This makes it a very good candidate for staining, allowing it to mimic other timbers. Walnut is a dark timber, with a chocolaty brown colour. With a darker colour walnut is well suited to houses with a regaler characteristic. The darker colour also means that the staircase, and by extension the hallway, can become overpowering. There are two ways to counteract this, either use the timber sporadically on the staircase, with the rest being a neutral colour (White, grey or beige) or if you want the entire staircase to be walnut, then the rest of the room neds to be as light as possible, preferably white. 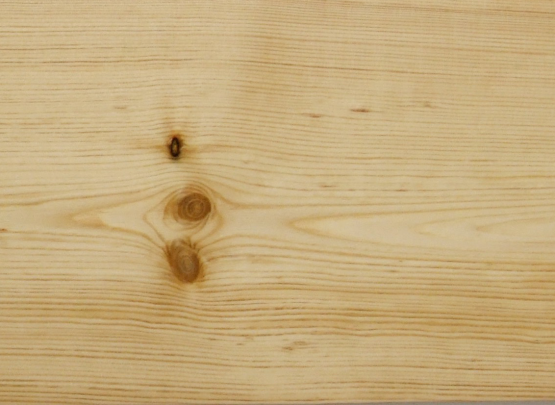 Pine is the cheapest timber and one that is perceived to the the least desirable. Due to its nots, very rarely is pine used without it being painted over and quite often, if you see a white or colour staircase it is pine. Even though it is seen as the least prestigious, pine when combined with a darker timber really sets off a staircase. 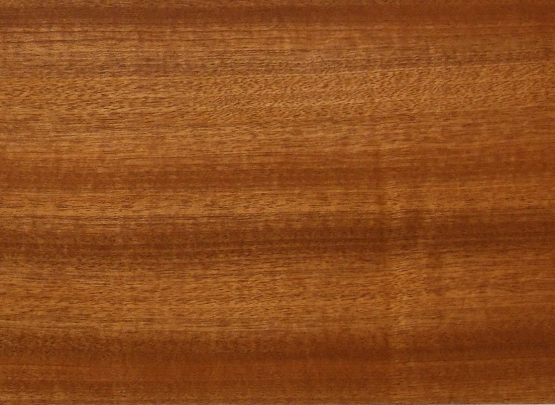 Mahogany is a timber that, 20 years ago, was one of the most popular timbers for staircases. with its dark brown almost purple colour, mahogany used to be seen as the epitome of class. However, with changing styles, people began looking for lighter timbers for their stairs in order to make rooms feel bigger and lights. Mahogany however, it can still look nice, especially when in a more traditional house and similar to walnut it is set off by white.